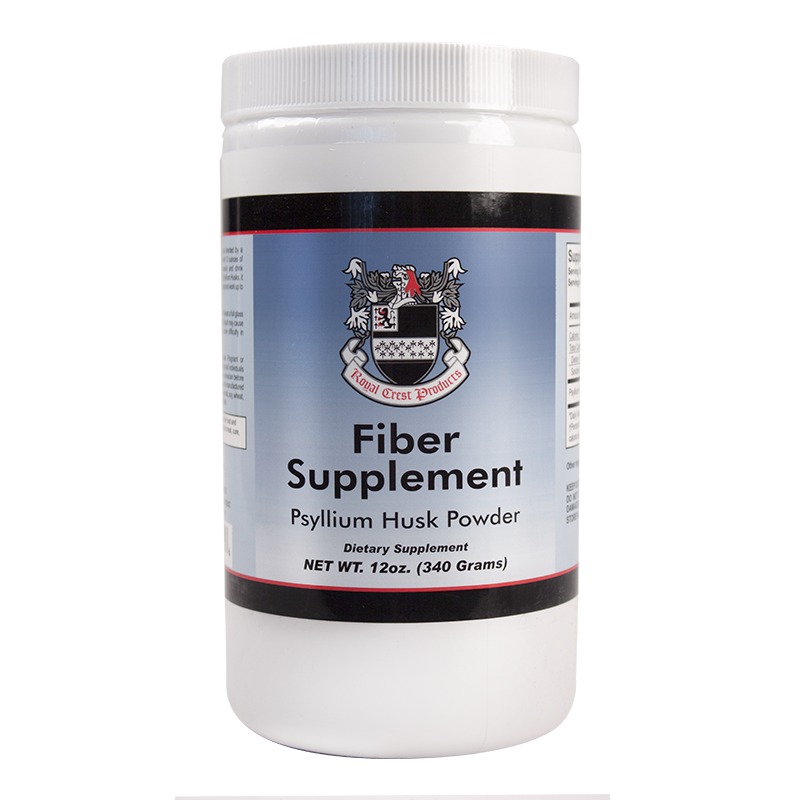 A Natural Psyllium Fiber Formula. Save an additional 5% with a Product Subscription! Subscription Limit: There is a quantity limit of 5 per subscription. 100% natural fiber. At last, a Fiber Supplement that really works in just 12 hours. According to the British Medical Association, “Death begins in the colon.” If we don’t get enough exercise or drink enough pure water, constipation can result. Fiber is our best guarantee for good digestion. 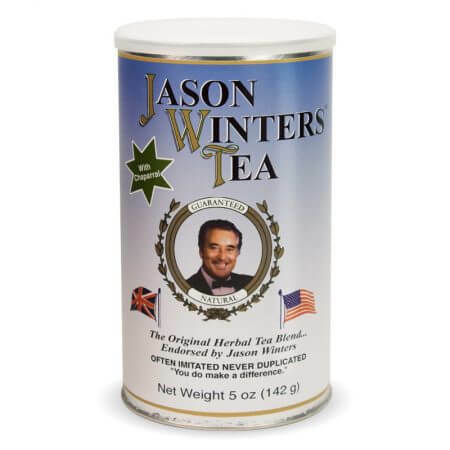 Sir Jason has developed this excellent product based on pure, whole, natural psyllium with no sugar or artificial ingredients. 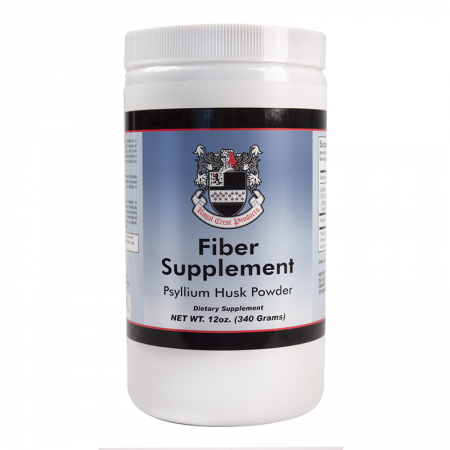 Psyllium powder is much more effective than bran because it is non-irritating and absorbs huge quantities of water while it softens and lubricates. 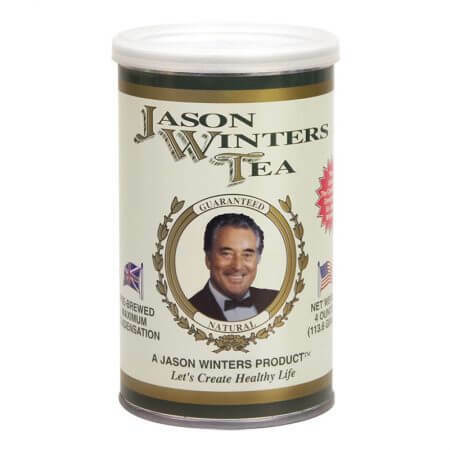 Jason Winters Fiber Supplement is completely safe and natural, with people usually experiencing results within 12 hours. 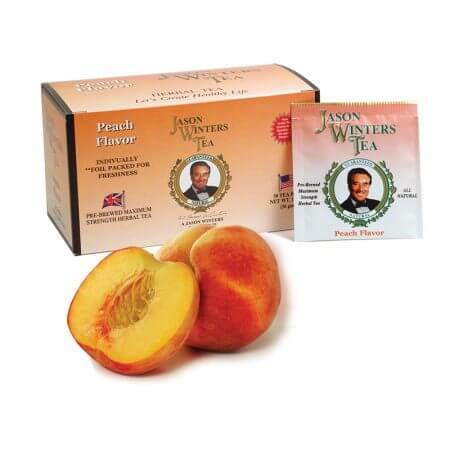 1 to 3 servings daily or as directed by a healthcare professional. For best results, mix with 12 ounces of cold water or beverage of choice. Do not exceed recommended dose. Taking this product without adequate fluid may cause it to swell and block your throat or esophagus and may cause choking. Do not take this product is you have difficulty swallowing. If you experience chest pain, vomiting, or difficulty in swallowing or breathing after taking this product, seek immediate medical attention. Read and follow directions carefully. 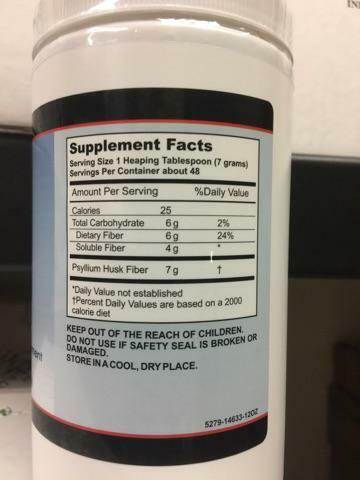 This product is not intended for pregnant or nursing mothers or children under the age of 18. 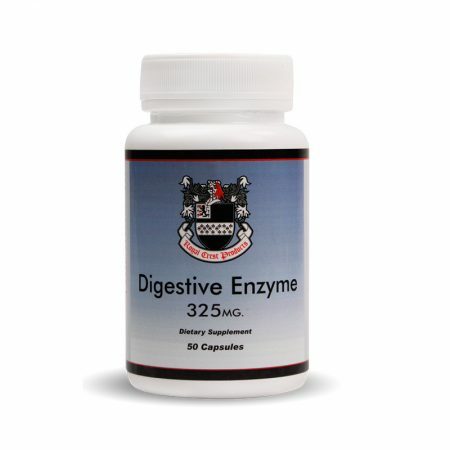 Do not use this product if you have abdominal pain, diarrhea or loose stools.. Rectal bleeding and / or failure to have a bowel movement after the use of a laxative formula may be an indication of a more serious condition. Should this occur, or if you have a known medical condition and are taking medication, consult your physician prior to taking this or any dietary supplement. From: $10.40 / month Sale! From: $5.94 / month Sale! From: $23.70 / month Sale!